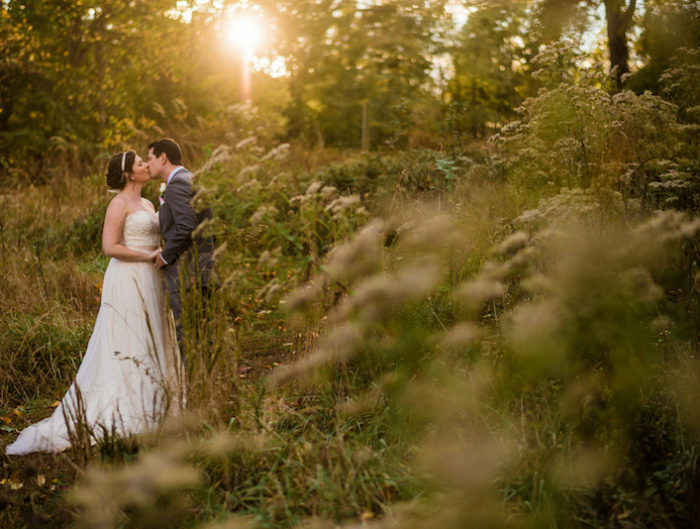 Welcome back to part two of Jacqueline and Matt’s beautiful fall wedding! 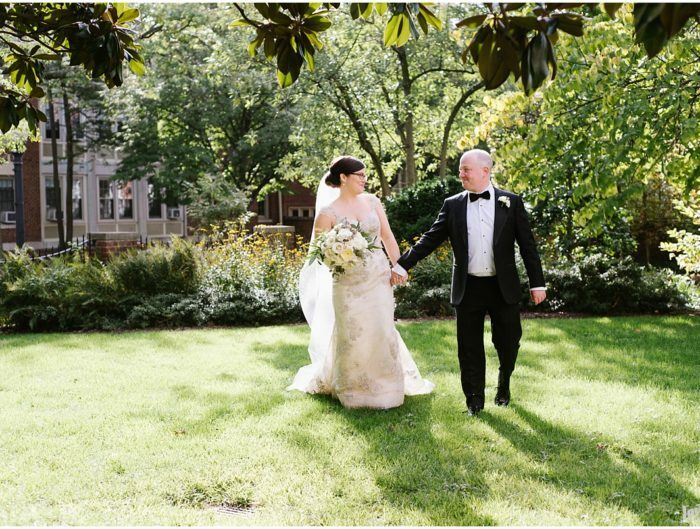 Did you see their wedding ceremony in Washington, DC? After the ceremony, they headed up to Bethesda for a very contemporary wedding reception at Redwood Restaurant. Long tables full of friends and family made for a perfectly elegant evening all captured by Ethan Yang. From Jacqueline: Our first priority was for everyone to be a part of our love and enjoy the celebration. This factored into quite a few different elements, especially the reception location. We were looking for a place with a large enough dance floor, but that also had a vibrant and lively feel, not to mention delicious food. My biggest piece of wedding planning advice would be to do what you and your fiancee want. It’s obviously important to incorporate family opinions and stay within a budget, but it’s not a competition. Plan the wedding that will mean the most to you, not necessarily trying to one up friends or celebrities. Also, don’t forget to communicate! If you run into roadblocks, talk it out as to why you want some things a certain way, but also be willing to sacrifice too, if some things are more important to other members. Our wedding was perfect: for us. Not perfect for everyone, but perfect for us, and that’s how it should be. About this last photo from Jacqueline: – As we headed out, Matt and I popped into another alleyway for our last spot of photos for the night. As Ethan Yang again transformed an unknown graffiti wall into a work of art, little did we know the shuttle back to the hotel was loading up. So, we hailed a cab and squished on in with my poofy dress. Matt and I laughed the whole way back to the hotel! 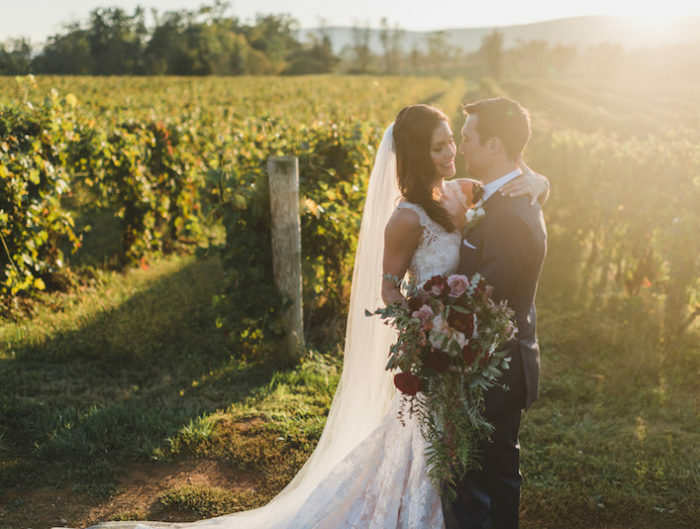 Visit our vendor guide for more fabulous Washington, DC area wedding professionals or our real wedding gallery for more beautiful Washington, DC area weddings!